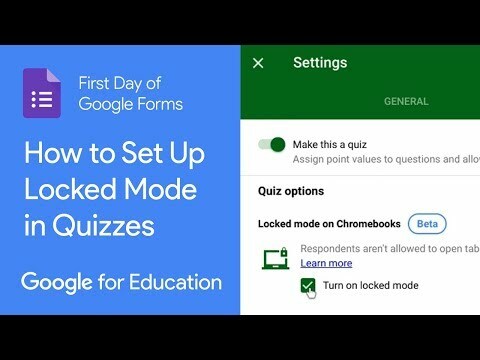 Looking for more videos? 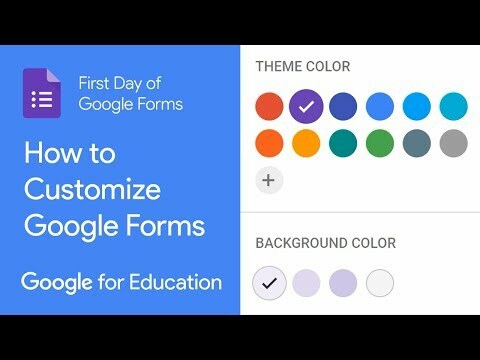 Check out our Google for Education YouTube channel. Have ideas for trainings? 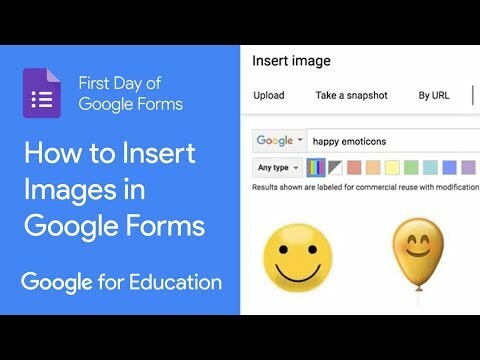 Help us add more content by submitting your favorite way to use Google Forms today. 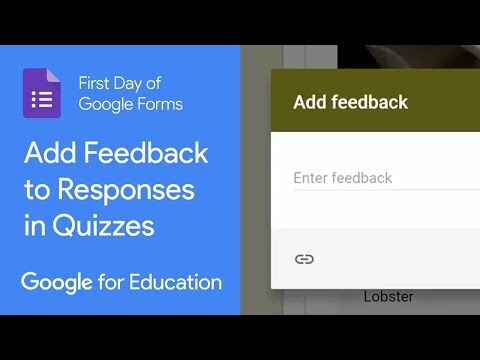 Google Forms makes creating quizzes and grading faster, easier, automated and customizable. 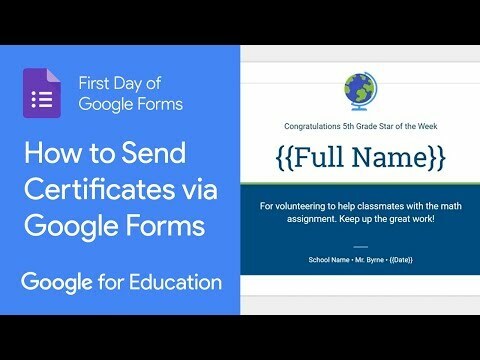 Get started today, with resources, tips and tricks from educators like you. 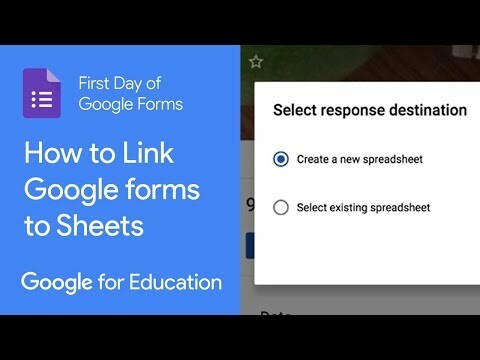 Tips and Tricks from teachers like you. 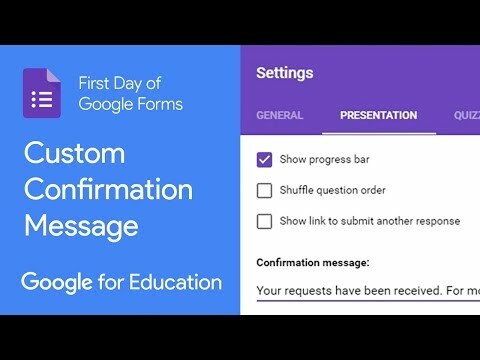 In-depth knowledge and FAQs for all things Forms. 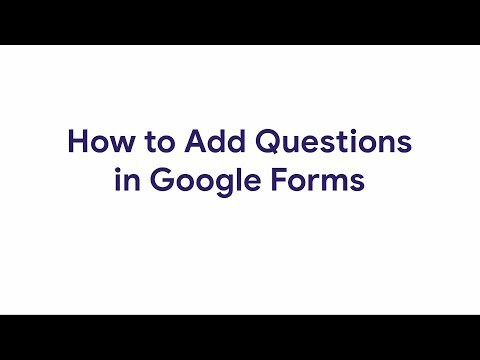 Get answers to your Form questions. 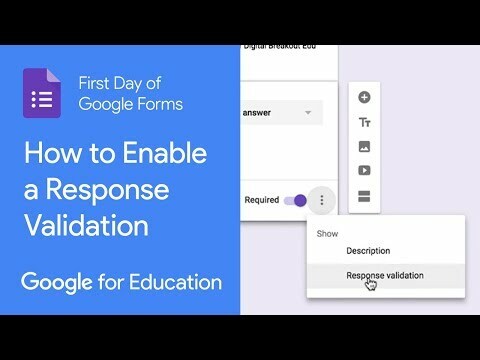 Detailed professional development in simple-to-understand steps. 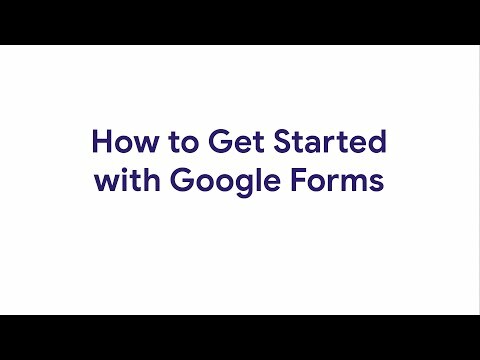 Now that you know how to use Forms, there’s nothing stopping you.